Tuesday, February 19th, 2019 saw the long-await release of Catznip R12.1 – the release coming a little over a year since the last update. Catznip R12.1 also introduces a number of features and enhancements directly from the Catznip team. These notes are designed to cover the most visible changes with the release. For details on specific bug fixes, please refer to the R12.1 release notes. The first major change with Catznip R12.1 can be seen within the viewer splash screen. 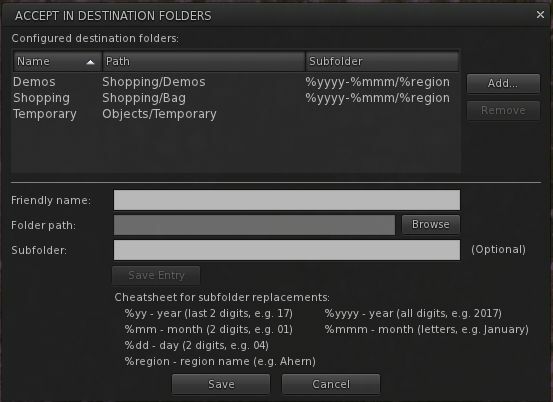 This includes a revised destination panel and revised information tabs. The Catznip Flickr pool (empty at the time of writing). Clearer buttons to Catznip on Google+ (although Google+ will be closing on April 2nd, 2019), Facebook and Twitter. The Destination Guide panel has been overhauled for better access to destinations by selected category and to display information, as outlines in the image below. What’s New: primarily useful during Catznip beta releases, when it lists all the JIRAs that were fixed or added for that particular beta. Grid Status: displays information from the Second Life Grid Status RSS fed. Modem World: displays posts recorded by this blog’s RSS feed. Reddit : displays recent threads from the Second Life Reddit community. Seraphim: lists blog posts recorded in the Seraphim blog RSS feed. Clicking the location column will set your login location to that specific event. Note that the tabs are considered experimental, and feedback on their inclusion from Catznip users is requested. Second Life: Vivox version 4.9.0002.30313. While Animesh is likely to primarily be used by content creators, it has been designed so that any suitable rigged mesh can be converted to Animesh directly from the Build / Edit floater. Do be aware, however that simply converting an object will not cause it to start animating – you’ll need suitable animations and a script to run them. 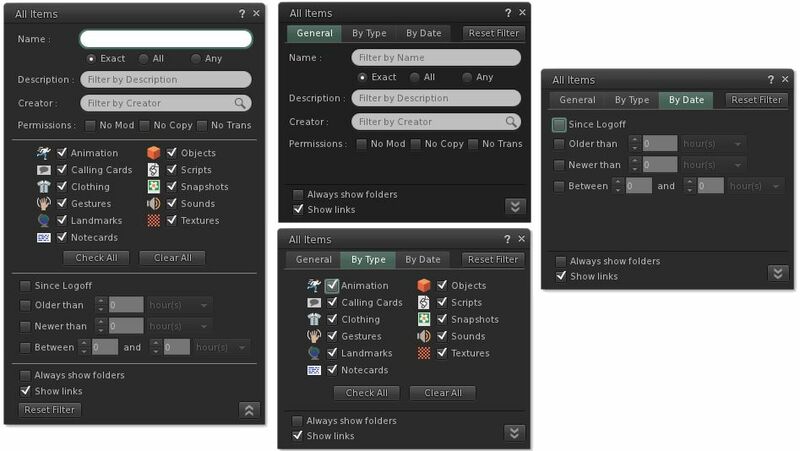 Like any other object utilising animation, this is done by adding the animations and scripts via the Edit > Contents tab for your converted object. Update: February 8th, 2016: Catznip 10.1 beta is now available. Functionally, it is exactly the same as the R10 release except is has a much updated openJPEG, If you are a Catznip user and are experiencing crash issues, this beta may help. To find out if your issues are openJPEG related, go to Preferences > Crash Reports. and if you see openJPEG anywhere on that page, you should updated to the R10.1 beta as soon as you can. Saturday, January 30th saw the long-awaited release of Catznip R10, the first update to the viewer in some 18 months, largely as a result of fate playing a very unfair hand to members of the Catznip team (and it’s good to see you back in-world Kitty, and hoping your recovery swiftly moves beyond the uncomfortable stage) . Currently, the release is for Windows only, but it see Catznip come right up to date with the current release version of the official viewer, including support for Chromium Embedded Framework (CEF), for modern media support. Obviously, so long a period between releases means that there have been a string of major and minor updates from the Lab, all of which have had to be incorporated into Catznip R10, and which have all be covered to one degree or another in the pages of this blog. With this in mind, and to avoid boring people with a lot of repetition of information already available, I’ve summarised the cor Lab changes found in R10 below, together with links to additional information for those who need it. The first noticeable change is that Catznip R10 now uses the revised log-in splash screen as deployed by Linden Lab, which places the log-in options at the top of the screen. However, because Catznip is unlikely to be the first viewer new user to SL are likely to encounter, the “first time log-in” option has been disabled. 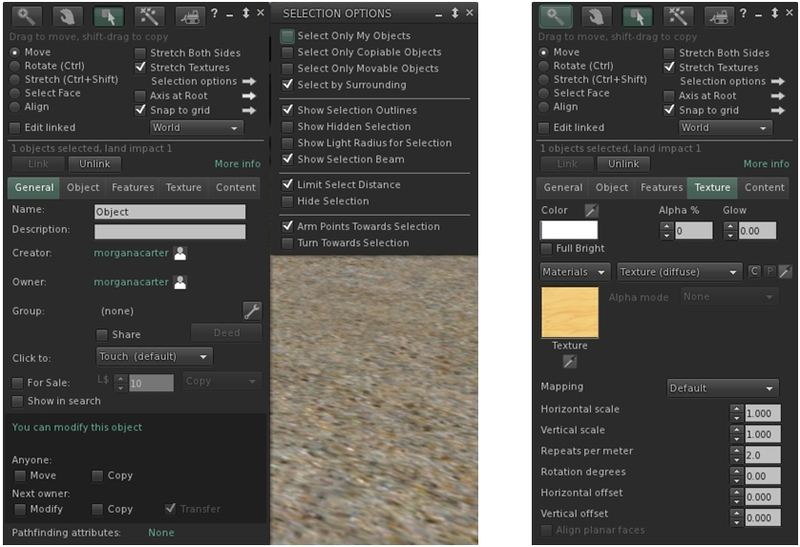 SL Share 2 capabilities, introduced in 2014, allow users to upload snapshots directly to Twitter and Flickr, while the unified snapshot floater provides an initial means of accessing the options to upload snaps to Facebook, Flickr and Twitter from within the snapshot floater, as well as adding a much larger snapshot preview panel. Group Bans allow group owners and those roles provided with the ability within a group, to remove troublemakers from that group / prevent them from joining / re-joining the group. HTTP pipelining enables the viewer to issue multiple asset fetches on a connection without waiting for responses to earlier requests. This helps to improve things like initial scene loading. In addition, the pipelining code includes improvements to inventory fetching. Avatar Hover Height, developed as a direct request of a proposal put to the Lab by members of the Firestorm team, allows “on-the-fly” adjustments to be made to your avatar’s height with the minimum of fuss and without having to use the Edit Appearance Hover slider or use a modifiable shape. Also referred to as Experiences, this allows creators to build more seamless and immersive experiences in Second Life without the need to constantly ask users to grant permission to act on their avatar. Instead, permission is requested once when they join (or re-visit) the experience, and then revoked when they leave. The Viewer-Managed Marketplace, or VMM, enables merchants to manage the creation and management of Marketplace product listing through the viewer, bypassing the need to use the Merchant Outbox (and have copies of items stored on the Marketplace inventory servers) or using Magic Boxes. In addition, there has been all the maintenance, snowstorm and other releases which have all board improvements and changes to the viewer, and all of which have been incorporated into Catznip R10. 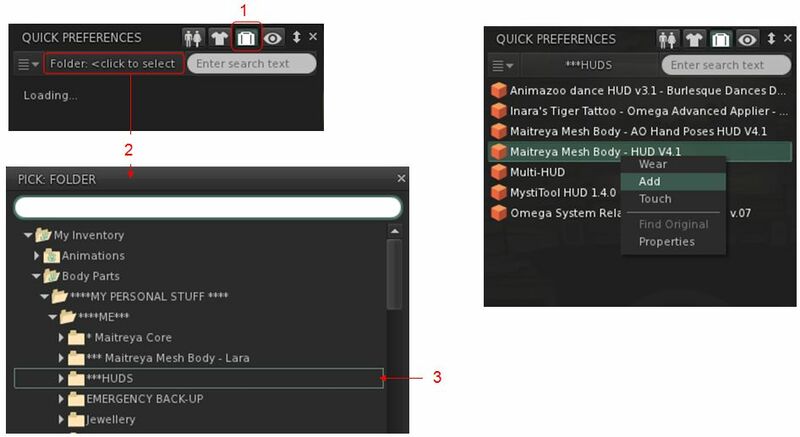 These include, but are not limited to: viewer build library updates, interest list improvements, inventory handling updates, GPU benchmarking, attachment fixes, the ability for an avatar to wear up to 60 wearable layers – jackets, shirts, tattoo, alpha, etc. – in any combination, rather than being restricted to a maximum of 5 per specific layer type, and so on. 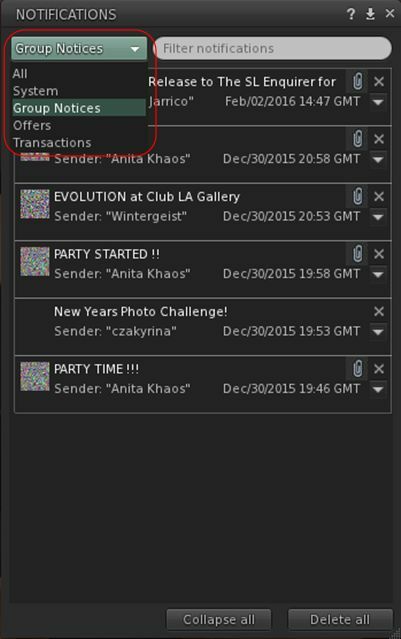 A further update made to the official viewer during 2015 was that of the Notifications floater, which appeared in the latter part of 2015. 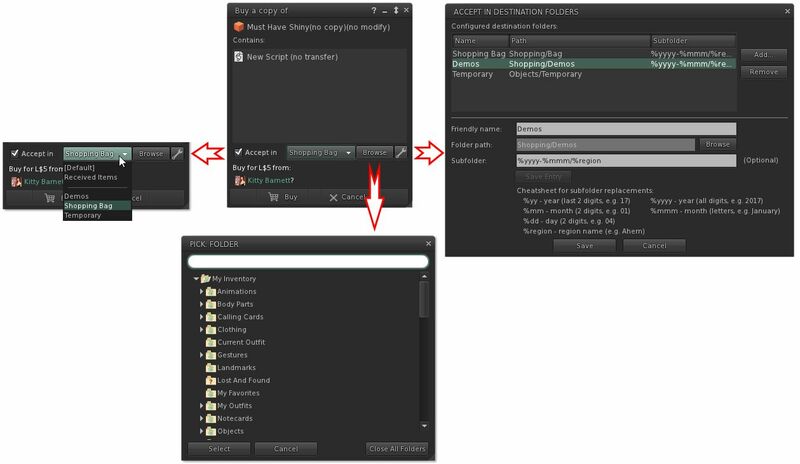 For those unfamiliar with it, the Notifications floater allows incoming notifications (group, system, invitations and transactions, to be sorted and displayed for easier viewing. The default floater splits all such notifications using a tab system, with a tab for each category. In implementing the feature, however, Catznip have made a couple of improvements. 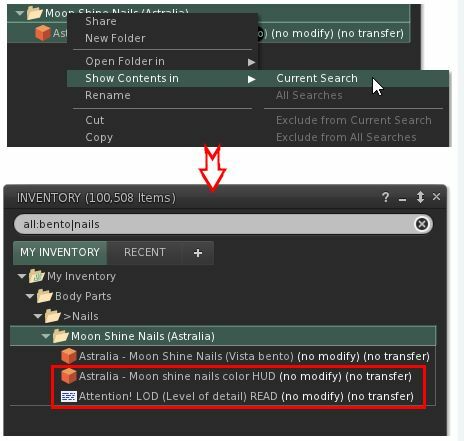 The first of these is that rather than presenting received notifications under a series of sub-tabs, Catznip R10 allows the user to select which category of notifications they wish to view (or all of their received notifications) via a drop-down list, removing the need for any scrolling between tabs. This has allowed the Catznip team to include their second improvement, in the form of a search filter. 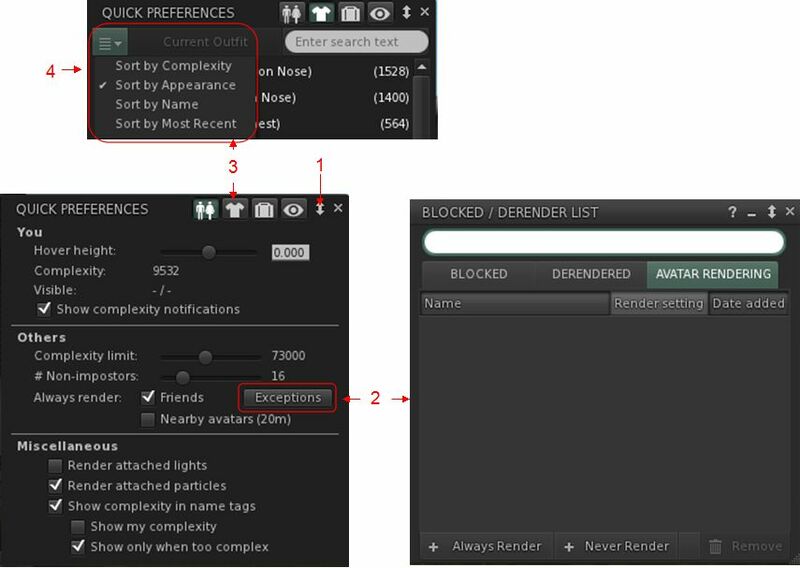 This allows users to filter notifications based on criteria such as originating group, sender’s name, etc. If, like me, you are someone who receives a lot of group notices, this significantly eases sorting through and finding those to which you might want to pay particular attention. Catznip released version R9 of their popular v3 viewer on Friday May 9th, and marks their biggest single update so far. As the team move towards a shorter, faster release cycle, it is likely to be the last of the really big updates we see coming out of the door from the team. In the future, things are liable to appear in smaller and more focused releases. The complete list of changes can be found in the release notes, and I refer readers to that document for a full list of updates and changes, and any necessary specifics on code contributed to the viewer (if applicable). The following is intended as an overview of some of what I feel are the more major / interesting / visible changes to be found in the release. R9 sees Catznip get the best of CHUI and extras from the Catznip team that should help to present users with a chat / IM conversations. One of the more noticeable elements is the ability to range tabs either vertically or horizontally. Given that many people do appreciate chiclets, considerable effort has been put into restoring the chiclets following the inclusion of the CHUI code. Given the extent of the updates resulting from the CHUI merge and the team’s efforts to present a flexible, friend chat UI, Preferences > Chat has been extensively updated. 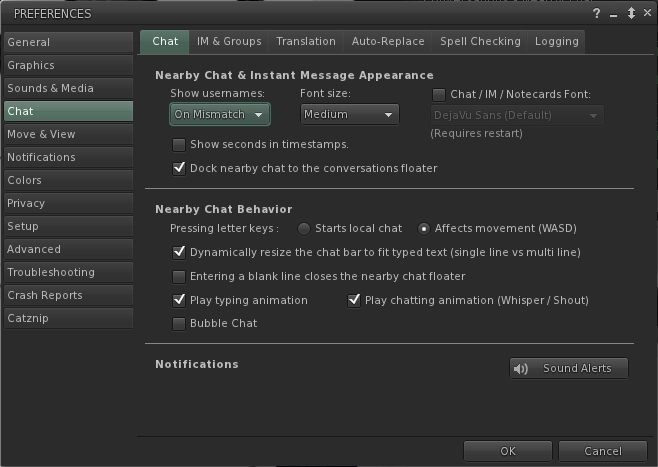 These changes are apparent from the moment Preferences > Chat is opened, with six new sub-tabs appearing in the panel. Three of these – Translation, Auto-Replace and Spell Checking – replace the button which access these options in earlier releases. 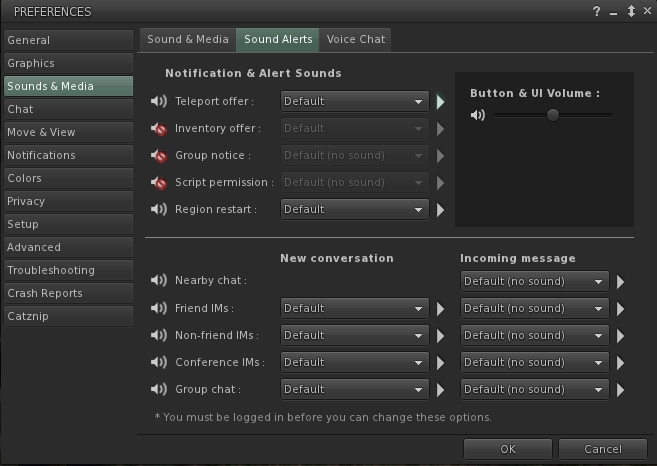 The remaining three tabs – Chat, IM & Groups and Logging – are entirely new to this release, and all include options for configuring chat and IM notifications, behaviour, appearance, and more (some of which have been inherited from the old Preferences > Catznip > Chat sub-tab, which has been removed from R9, being surplus to requirements). 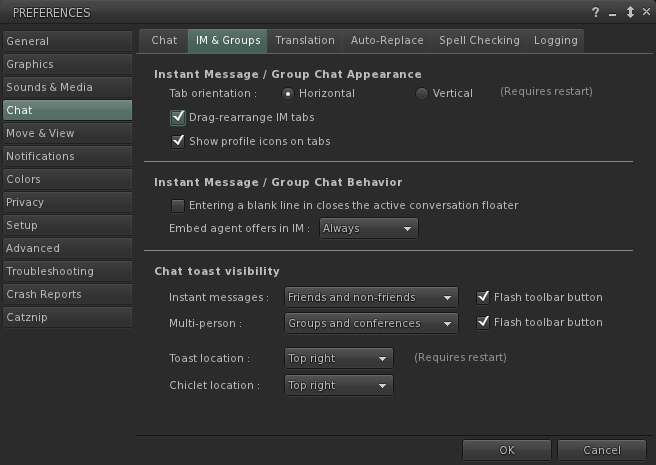 The IM & Groups sub-tab helps with configuring chat / IM behaviour, appearance, etc. Additionally, the spelling checker has been updated to support German, French, Italian and Polish. Added pipette for the different types of texture parameters. Both the Camera and Movement floaters have been refined so they are transparent, rather than opaque, and are more compact. The Camera floater also has a revised layout. 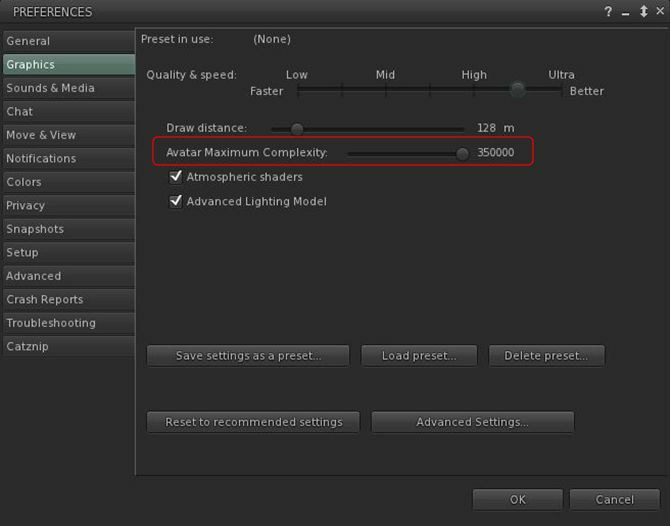 A slider in Preferences > Colors allows you to adjust the level of transparency / opacity of both floaters. Ctrl+G opens the “Go to line” floater. Case-insensitive search is now enabled by default for notecards, scripts and text editors. 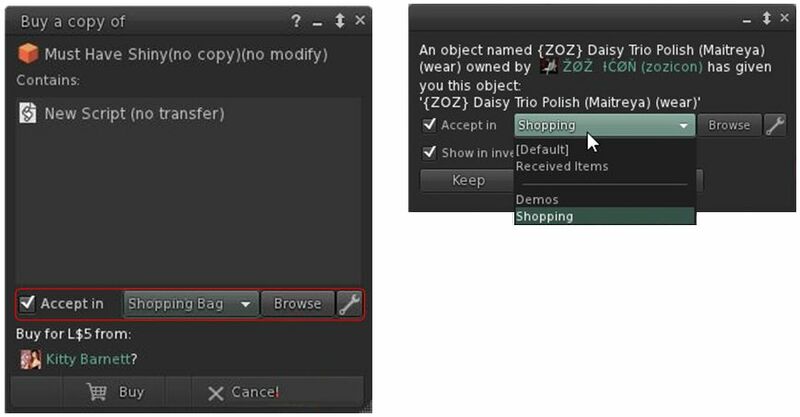 As well as the updates to the Chat tab, this release sees a number of other updates in Catznip’s Preferences which form a part of ongoing work to overhaul Preferences. The Sound and Media tab has been completely overhauled, with new sub-tabs for volume controls and streaming, Sound Alerts, and Voice Chat.